No 1 Spanish natural yoghurt in Europe and Asia, llaollao yogurt is one of the healthiest and most recommended products in the world, thanks to the goodness in it and its high nutritional value. Together with with its freshly-chopped seasonal fruits to cereals, fun crunchy toppings and delicious sauces, this creates a new yoghurt recipe that goes far beyond the term ‘dessert’, making it part of our daily diet. 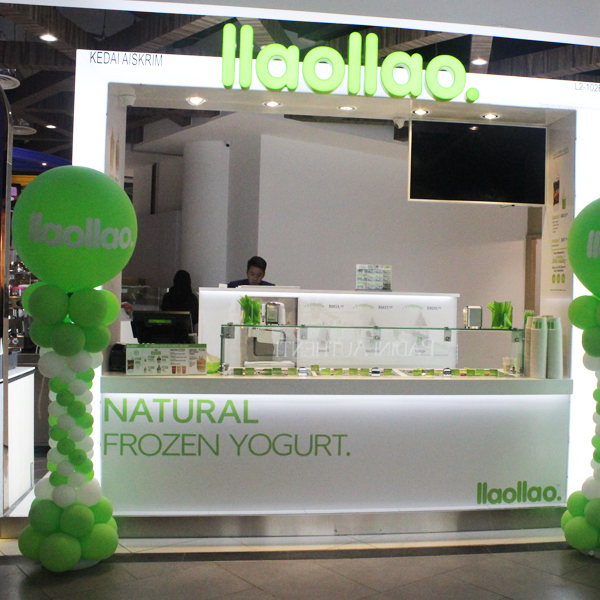 "llaollao” is pronounced as “yao-yao” in Spanish.